DETROIT – For the fourth consecutive October, Chevrolet and General Motors’ employees, dealers and customers are uniting to battle breast cancer. 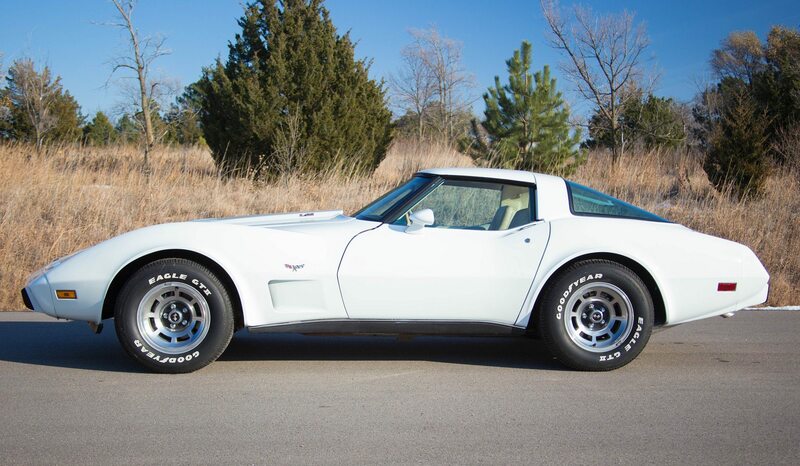 They hope to exceed the $1.1 million raised by the American Cancer Society in 2013 through Chevrolet’s nationwide grassroots support for the society’s Making Strides Against Breast Cancer walks and other activities. Events include nationwide employee and dealership-sponsored fund-raising walks, including a major walk in downtown Detroit on October 11; a specially themed pink Chevrolet SS that is pacing caution laps at three NASCAR Sprint Cup Series weekends, and test-drive donations at Chevrolet dealers throughout October. To recognize breast cancer patients and survivors, the towers of GM’s Renaissance Center global headquarters in Detroit will glow in bands of pink during Breast Cancer Awareness Month. Although early detection and improved treatments are saving lives, breast cancer is the most common cancer among American women, except for skin cancers. About one in eight women in the U.S. – or 12 percent – will develop invasive breast cancer during their lifetime. An estimated 40,000 women and 430 men will die from breast cancer this year, according to the ACS. Funds raised help the American Cancer Society pay for ongoing research, wellness and breast cancer awareness education, and support for breast cancer patients and their families. 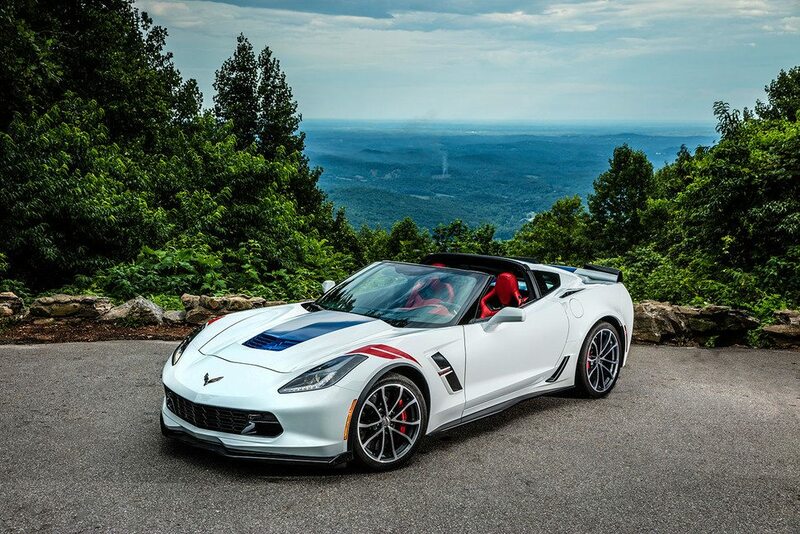 Since 2011, Chevrolet has helped the ACS raise more than $3 million. “The money we raise and support we receive from Chevrolet nationwide helps us save more lives from breast cancer faster and supports our mission to create a world with less breast cancer and more birthdays,” said Jill Elder, vice president of distinguished and corporate partners for the American Cancer Society. 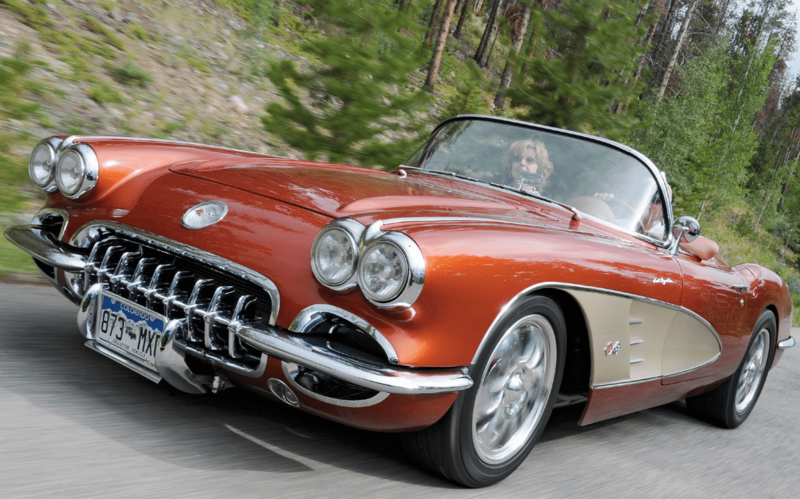 Chevrolet test drives – Chevrolet will donate $10 for every customer who test drives a Chevrolet at a dealership this month, up to $130,000. 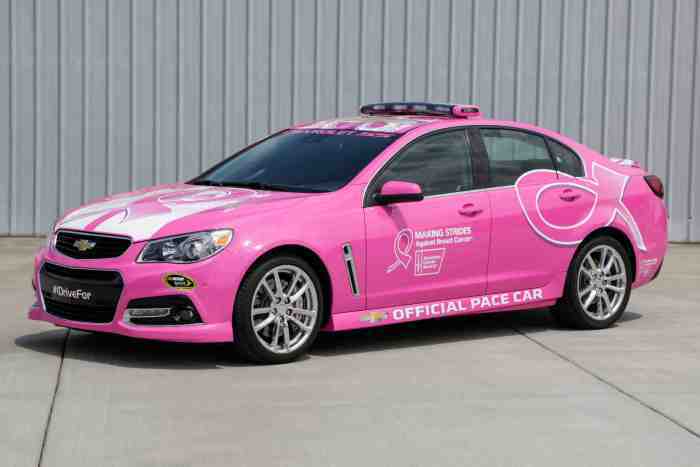 Team Chevy motorsports – Chevrolet is donating $250 for each caution lap that the pink Chevrolet SS Pace Car leads in three NASCAR Sprint Cup Series race weekends. The program began in August in Atlanta and continues at Talladega October 19 and Martinsville October 26. 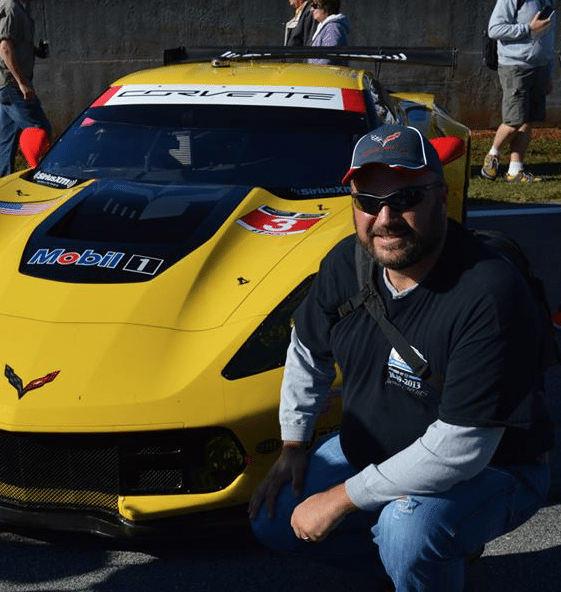 Chevrolet will also sponsor at-track survivor events, including special driver appearances, Chevrolet SS pace car rides and more. 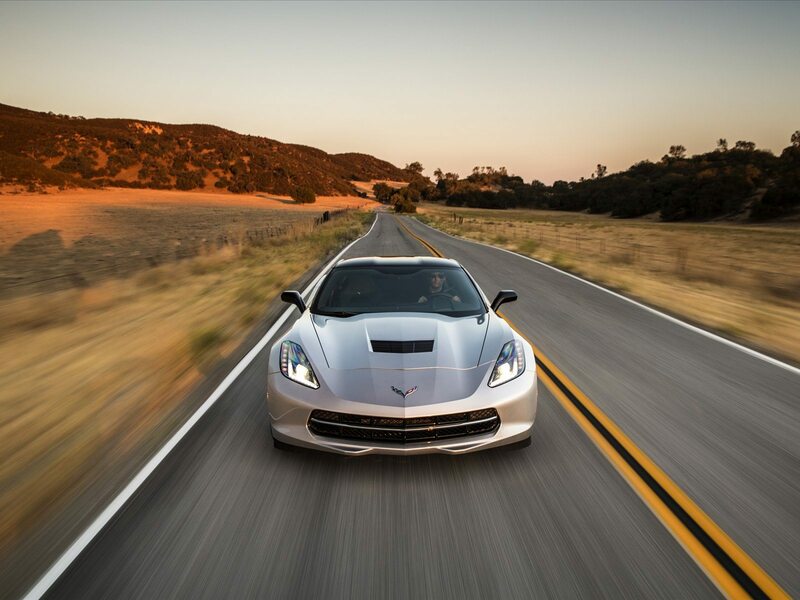 During the past three years, Chevrolet’s at-track campaign has generated more than $80,000. Chevrolet and GM employee walks – All month, General Motors facilities, plants and warehouses across the country will participate in fund-raising walks. A major walk is 9 a.m. [registration at 8 a.m.] Oct. 11 at 2000 Brush in downtown Detroit, steps from Chevrolet headquarters and hosted by Edwards. Learn more about the Detroit walk by visiting the event page and contribute directly. Chevrolet dealership walks – Hundreds of dealerships are sponsoring teams in community walks throughout October. Those interested in participating in a Making Strides for Breast Cancer walk in their community can visit http://www.makingstrideswalk.org. Apparel sales: Cruisin’ Sports is contributing 10 percent of its sales from items supporting Making Strides to the American Cancer Society. The American Cancer Society is a global grassroots force of more than three million volunteers saving lives and fighting for every birthday threatened by every cancer in every community. As the largest voluntary health organization, the Society’s efforts have contributed to a 20 percent decline in cancer death rates in the U.S. since 1991, and a 50 percent drop in smoking rates. Thanks in part to our progress nearly 14 million Americans who have had cancer and countless more who have avoided it will celebrate more birthdays this year. We’re finding cures as the nation’s largest private, not-for-profit investor in cancer research, ensuring people facing cancer have the help they need and continuing the fight for access to quality health care, lifesaving screenings, clean air, and more. For more information, to get help, or to join the fight, call us anytime, day or night, at 1-800-227-2345 or visit www.cancer.org/fight.